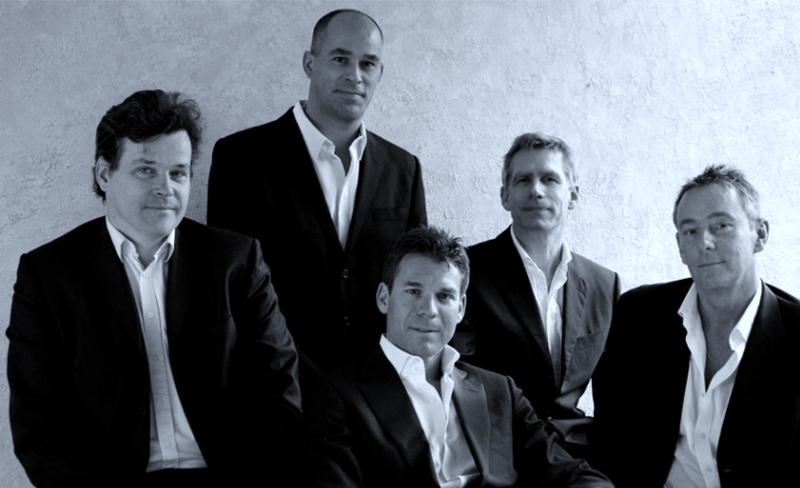 Five of the UK’s premier plastic surgeons founded the UK's most trusted cosmetic surgery group. MyAesthetics Ltd known for the superbly talented and award winning cosmetic surgery company MyBreast felt that accredited cosmetic plastic surgeons, not sales people, were best qualified to provide the finest cosmetic surgery guidance with the highest standards of surgery. The MyAesthetics experience offers outstanding results with exceptional industry leading aftercare at an affordable price. Copyright © 2018 MyAesthetics Ltd. All rights reserved. Registered office: 49 Mount Pleasant, London, WC1X 0AE Registered in England & Wales. Company Registration number: 05955327 VAT no: 932 4075 38.